Being a new parent is a complicated thing. On the one hand, it is an exciting and wonderful adventure that will bring a whole host of new joys into your world. On the other hand, being a new parent has been categorically proven to be one of the most stressful times of a person’s life. It can be scary, unpredictable, and physically and emotionally demanding. In short, being a new parent in real life bears very little resemblance to being one on Pinterest. But that’s okay! And that’s also what this blog post is for: giving you help and tips to make your way through the amazing, terrifying, crazy time that is being a new parent. The best advice we can give you right now? DIAPERS. 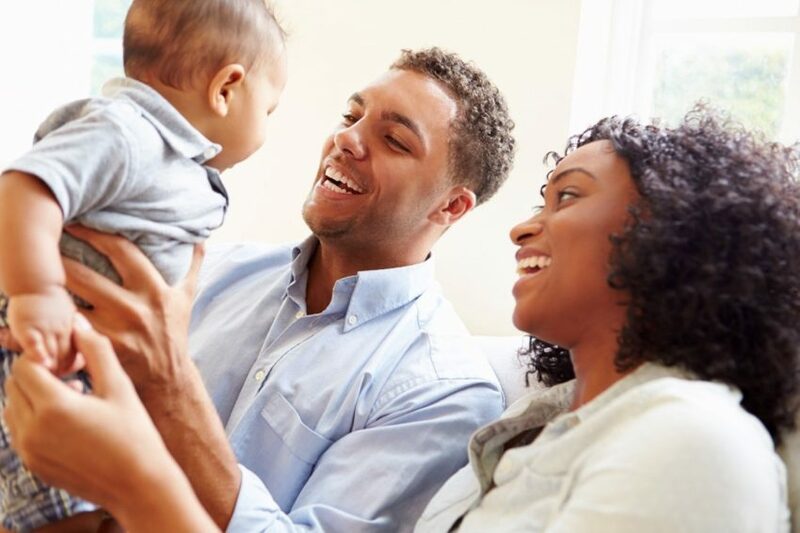 No, not actual diapers – although those are definitely something you should be stocking up on – but DIAPERS, an acronym of survival tips for the new parents of the world. DIAPERS was created by Susan Block and Katie Lemieux, both Licensed Marriage and Family Therapists located in South Florida. D is for Do what feels right for you. One major downside to the internet is the constant comparison to those Pinterest and Facebook parents we mentioned before. Carefully engineered to look like parenting is a breeze, it is not like that for anyone, and you can’t force yourself to try to measure up to something that doesn’t exist. I is for Irritability. No matter what you do, it’s going to happen. You’re not going to be getting much sleep and there’s a baby in the house that needs constant attention. You’re going to be irritated and you don’t need to force a happy face on it or pretend that you’re not. Just know that you won’t feel this way forever, and that this too, shall pass. A is for Awareness. Be aware of not just your baby’s needs, but what your physical and emotional needs are as well and take proper care. Be aware if you get depressed, be aware if something hurts and seek medical care as needed. And of course, be aware of when you need a break and don’t be afraid to ask for help. P is for Practice Patience. We know it’s easier said than done. You’re exhausted and (as we covered) irritated. Give yourself ten seconds to just breathe and gather yourself together. Be patient with your baby, your partner and – most importantly – yourself. E is for Empathy and Excusing yourself. Have empathy for the emotions your partner is going through. Just saying to them that you understand how hard it is and reassuring them that you are in this together works to strengthen your bond together as a couple. As for excusing yourself: don’t be afraid to excuse yourself from the world. It’s okay to not have your hair done, your makeup on or be back in your regular clothes. Excuse yourself for now to just be! R is for Request help. You can’t do this all on your own and that’s okay. That’s also what your partner’s here for. It’s okay to ask them to sit with the baby for an hour so you can go do laundry or even just try to get some rest for yourself. S is for Survival. That might sound a little grim, but it just means that right now, you’re in survival mode. Nothing has to be perfect, but don’t forget that you need to eat, drink and sleep, even if it’s just pb&j, water and a few hours. It’s not easy to be a new parent, but it’s certainly not impossible either. Just remember DIAPERS to keep your stress in check so that you can enjoy all the wonderful parts of bringing a new baby home. If you need extra support, you can call marriage and family therapist Susan Block at 954-675-1936. No matter what happens, you got this!